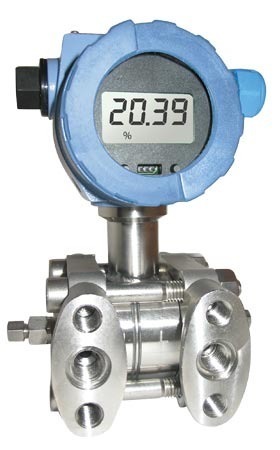 Manufacturer of a wide range of products which include differential pressure transmitters, pressure transmitters and fcx-aiii series pressure transmitters. Procon Technologies Pvt. Ltd. has long delivered electronic transmitters, incorporating the micro-capacitance silicon sensor, to our customers worldwide. The FCX-AIII series transmitters feature compact design, high accuracy and performance, long-term stability. 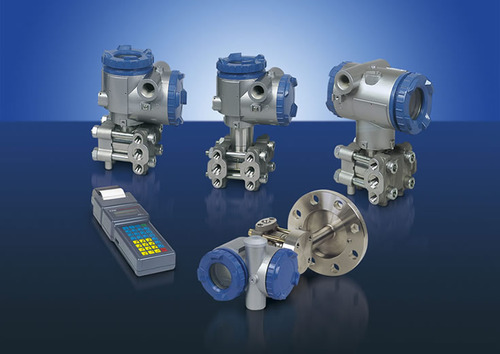 They also offer wide measuring ranges and provide a variety of diaphragm materials. Procon Technologies Pvt. Ltd. has long delivered electronic transmitters, incorporating the micro-capacitance silicon sensor, to our customers worldwide. The FCX-AIII series transmitters feature compact design, high accuracy and performance, long-term stability. They also offer wide measuring ranges and provide a variety of diaphragm materials. FCX-AIII series transmitters are electronic transmitters which use electrostatic capacitance sensors. They feature compact design, high accuracy, and long-term stability, and offer a variety of diaphragm materials. You can select from: type L housing suited to a vertical pipe, type T housing to horizontal pipe, and direct mount type. 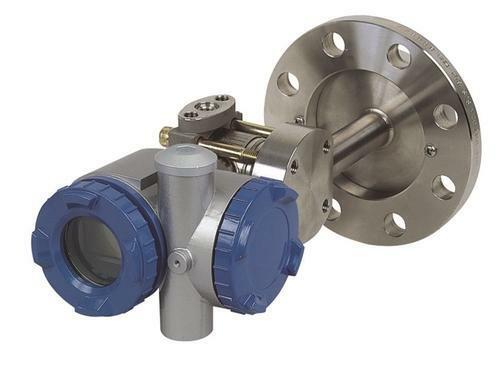 Looking for “Differential Pressure Transmitters”?